Confession: This is possibly the scariest blog post I have ever published. It’s hard to put it all out there, to let everyone know exactly how I’m doing financially on my blog. Especially because I’ve been blogging for five years now, and I feel like I should be making a lot more money by now. Which is exactly WHY I am publishing this post. I am tired of always having a safety net to fall back on…it’s like when you start a weight loss program and don’t tell anyone. You can cheat and give up and no one will know you failed. But by publishing monthly income reports, I am holding myself accountable. I have literally made almost the exact same amount of money from my blog for three years in a row. At around $35,000 a year, it’s nothing to sneeze at, sure. But it is not where I would hope to be after going at this for five years, even though I’ve really only done it part time. I know that I haven’t pushed myself with the financial aspect of the blog very much. I’ve played at different ways of earning money, but I haven’t really followed through. I’ve tried things that have worked for some of my friends, and ultimately I have decided that is not the route for me. My goal is to make $10,000 a month from my blog, by December 2017. That sounds terrifying to me and almost unrealistic. But I’ve seen lots of other bloggers do it, so I’m going to try. And guess what? I’m going to share everything I learn on the way. This will keep me accountable and focused on my goal. My two biggest legs of income I’m going to focus on are affiliate sales and digital product sales. Clearly I have tons of room for growth in the affiliate and digital sales categories. I have invested some of my income into two helpful courses which I will review later. 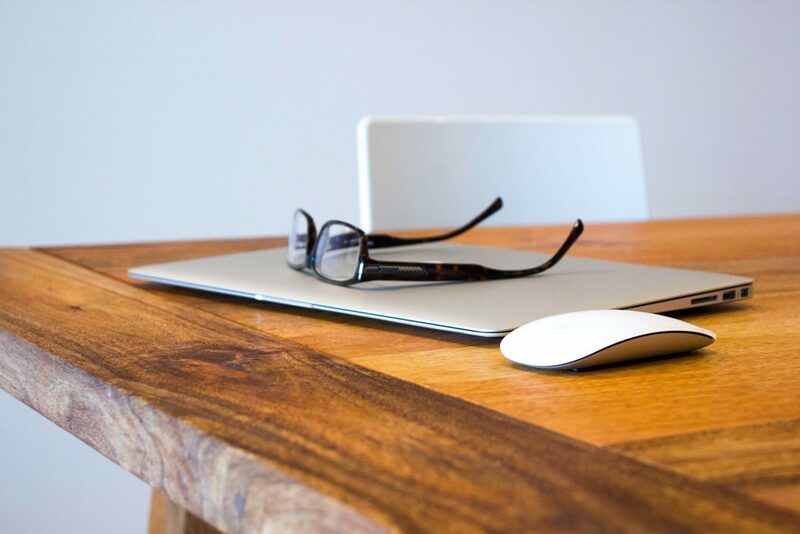 I also started using ConvertKit and OptinMonster to help grow my email list. These two are awesome and super easy to use. Start your own blog and play along with me! Read this post How to Turn Your Blog Into a Business first. And for a more comprehensive guide to blogging, I LOVE Abby Lawson’s Book: Building a Framework: The Ultimate Guide to Blogging. I appreciate you being willing to put this out there–way to go! 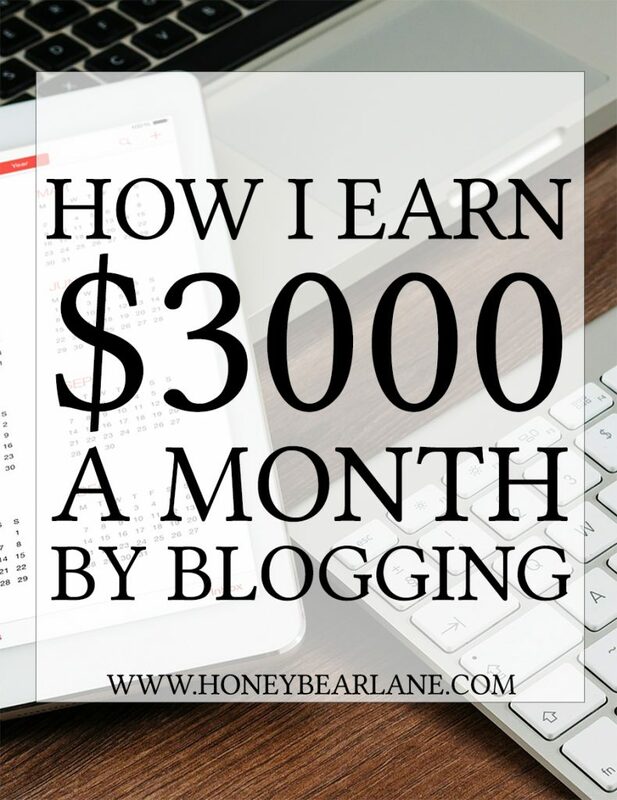 I’ve always been fascinated by making money through blogging, but I’ve never really understood how it actually works. I’m very interested to see what you learn along the way and watch your business grow even more! 🙂 Good for you!! I so want to start a blog but am lost on what my content will be lol. Seems like there are blogs on every subject. How would mine stand out? It’s all very confusing. It can be really intimidating to start a blog nowadays when it seems so saturated. But there are so many bloggers breaking out every day because they just write such great content and promote it really well. I would honestly just start a blog in whatever thing you are the most interested and knowledgeable about and worry about standing out as you work on building content. You will find your voice and make connections, and I think it will be revealed to you. Good luck!